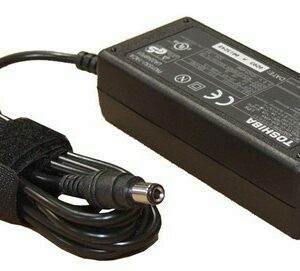 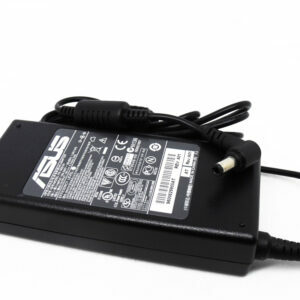 It’s not uncommon for laptop chargers to get lost or break, which is why we provide high-quality and affordable laptops suitable for replacements. 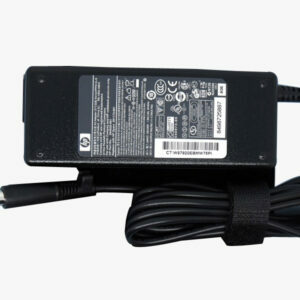 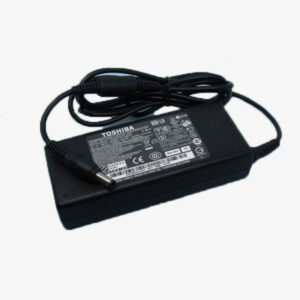 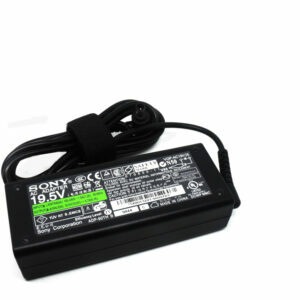 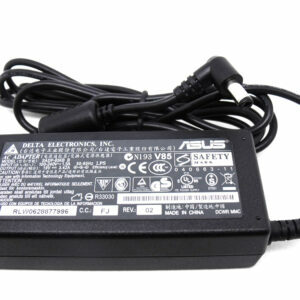 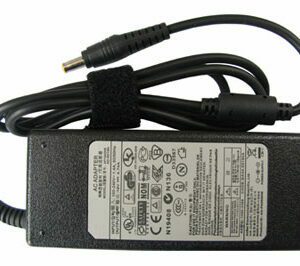 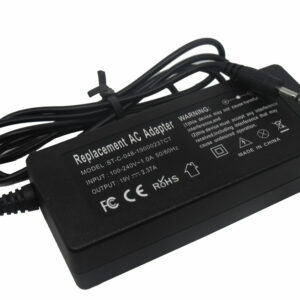 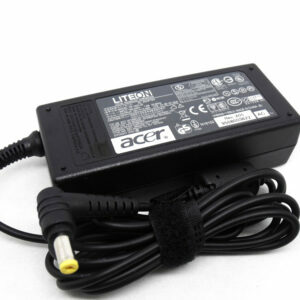 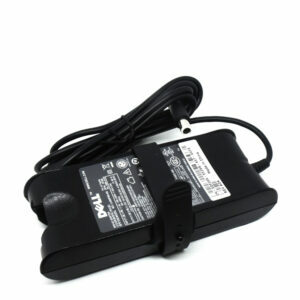 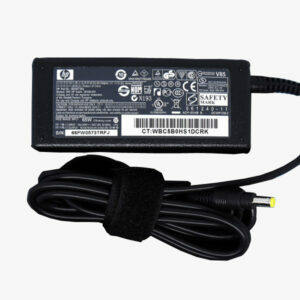 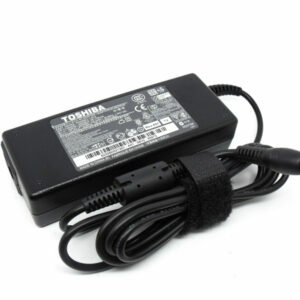 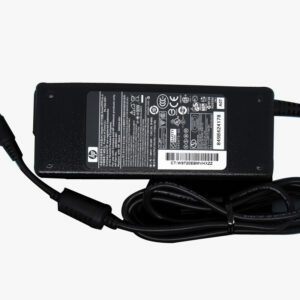 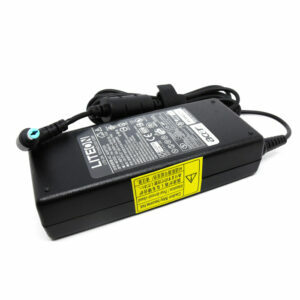 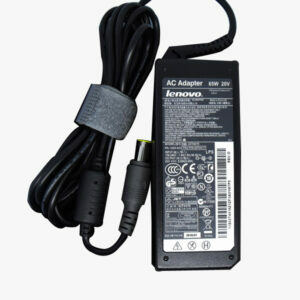 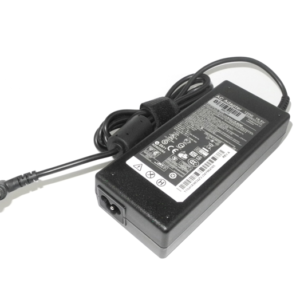 Our generic AC adaptors and chargers cover all models and makes of laptop to ensure you get the one you need. 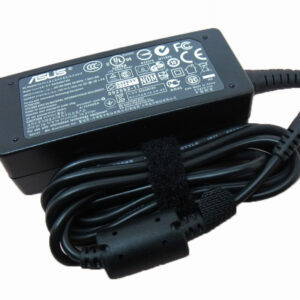 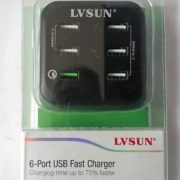 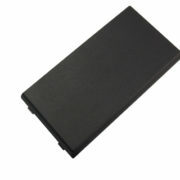 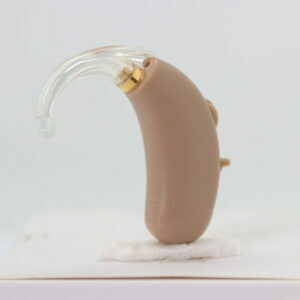 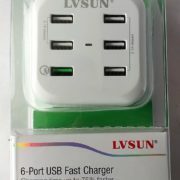 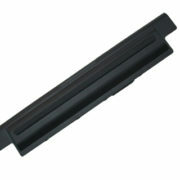 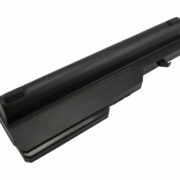 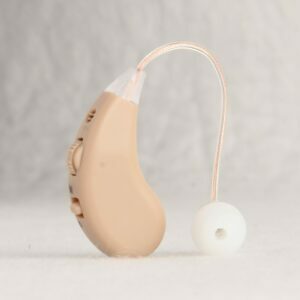 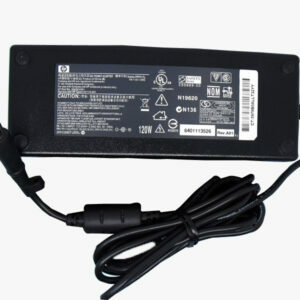 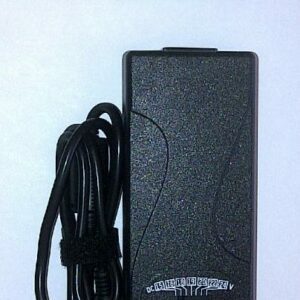 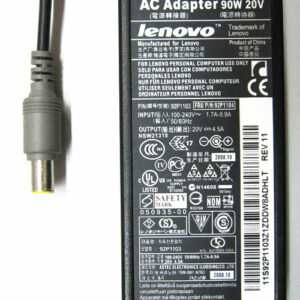 If you can’t see the laptop charger you’re looking for, get in touch and we can order it directly from the factory. 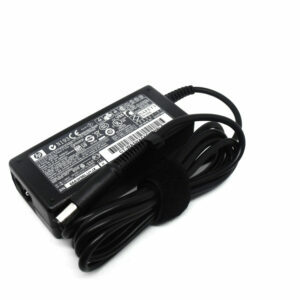 Orders are placed every Wednesday and are usually with us the following Wednesday, depending on customs. 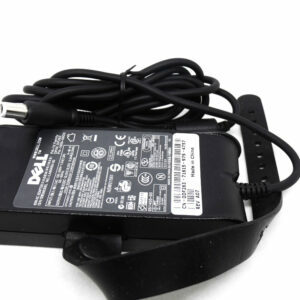 Call us on 0861 447844 or email us at sales@batteryexperts.co.za with your requirements, quoting the exact laptop and battery model.